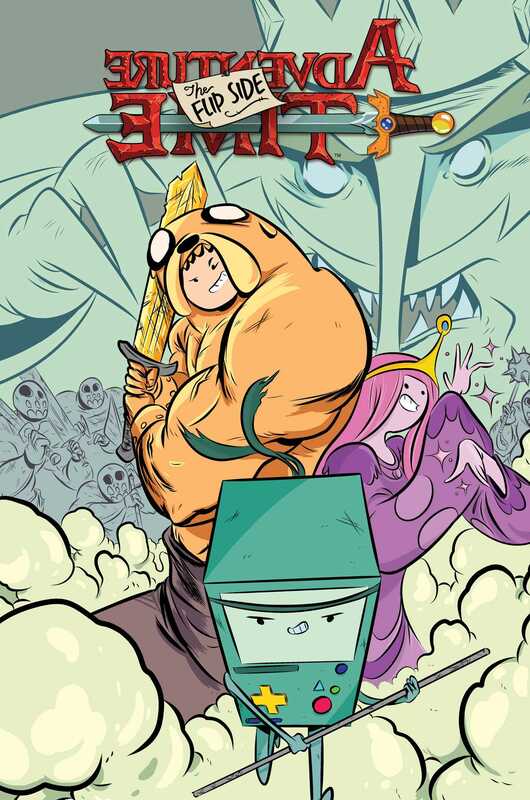 More misadventures from Finn and Jake and the Adventure Time crew! All Finn and Jake need to do is convince the Monkey Wizard to kidnap Painting Princess, shouldn’t be too hard...right? With insight from the master of princess-napping it’s up to the duo to get help from an unlikely source...the Ice King! This might end up being one of the hardest and craziest adventures these two friends have ever been on!